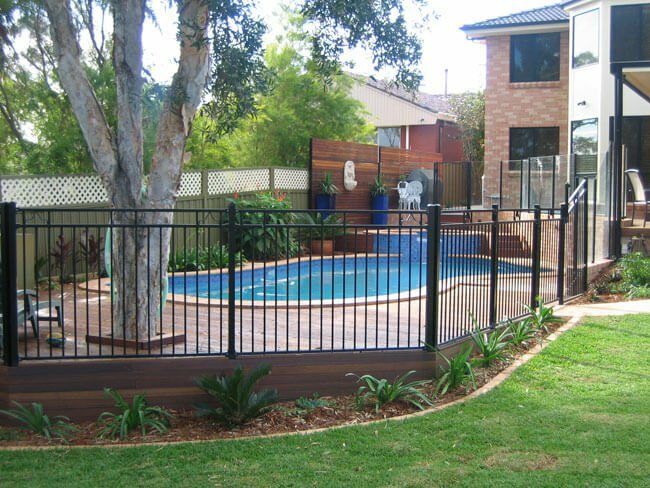 Pool Fencing Australia - We're the ultimate pool fence guide. Looking for the best pool fencing companies? Pool Fencing Australia, the pool fence guide. Choosing the right material for your pool fencing can be hard. First of all, do you choose based on cost or appearance and what requirements are there? Aluminium or glass pool fence? Do you know the pool fencing regulations in your State? And should you try a DIY pool fence, or get an experienced fencing professional to do the job for you? We tackle most of these pool fencing issues with our blog, full of tips and guides, and with our fencing suppliers directory. For the best possible pool fencing solutions we recommend you contact a professional pool fencing supplier. If you’re a pool fencing company you can claim your business listing to ensure that customers can contact you via this site to get a quote for their pool fence. Pool Fences are an essential part of your swimming pool. They’re required by law in Australia. And while the pool fence regulations are slightly different in each State, you should consider them a mandatory requirement. A pool fence is the most important safety device for a pool owner. 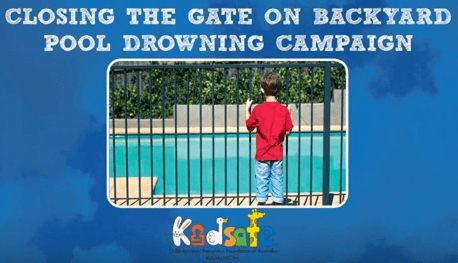 Whether or not you have young children at your home, or regardless of whether everyone in your family is a competent swimmer, a pool without a fence is a serious safety hazard. Glass Pool Fencing is the most popular choice in Australia. Although glass is the more expensive of the available pool fence options, it is popular due to the aesthetic benefits it provides to your pool and your home. 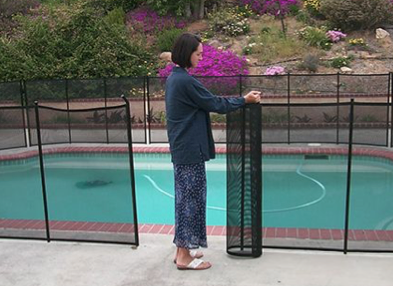 There are two types of glass pool fences, frameless and semi-frameless. To find out about them, read the latest guides in our glass pool fencing section. If you’ve already got a pool fence, it’s important to ensure it complies with the latest fencing laws, but it’s also important to do a regular check-up to make sure it’s still as safe as it need to be. We recommend you start with our pool fence safety checklist and then consider engaging a professional pool inspection service provider.